Auto accidents covers many different areas. 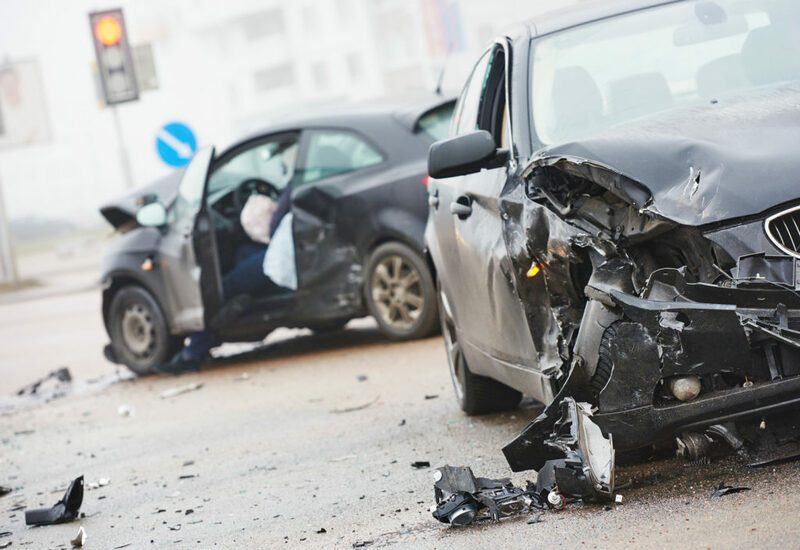 The auto accident may include pedestrian accidents, car accidents, motorcycle accidents, commercial vehicle accidents, big rig accidents, UBER accidents, LYFT accidents, taxi accidents, rideshare accidents, commuter bus accidents and taxi accidents. 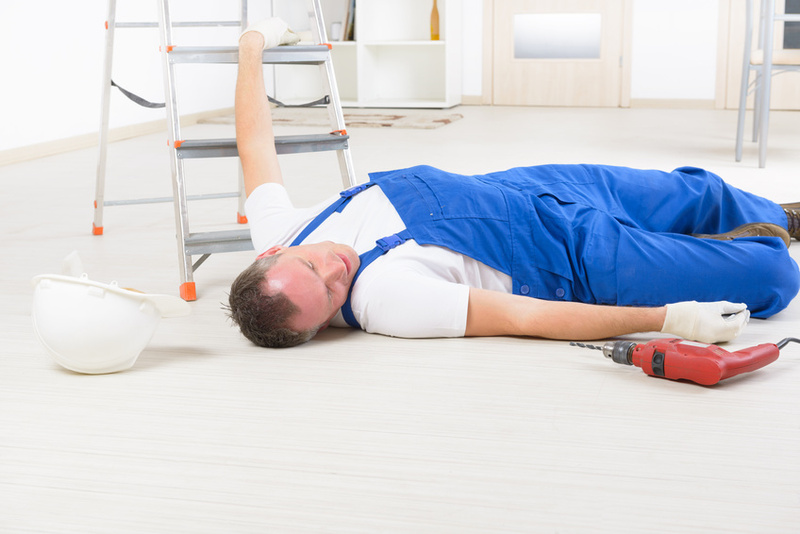 If you or a loved one has been injured in a workplace, contact Victory Law Group, LLP today at (213) 908-1599. We are the best personal injury attorneys and we will fight to get you the maximum compensation you deserve. We are a contingency based law firm, so no payments are due upfront. No fees are due until you receive an optimal settlement. Tractor trailers weigh a massive amount, thus they can create a large force and are potentially very destructive. 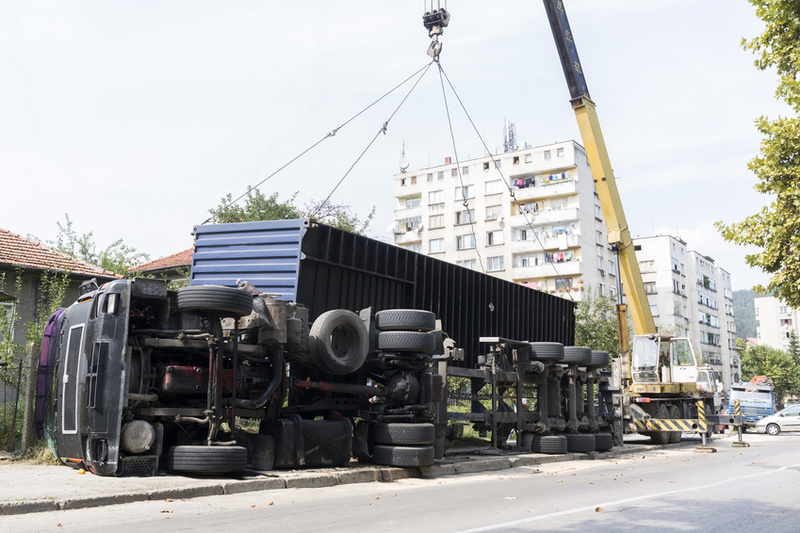 As a victim of a truck accident you may experience expensive medical care and a long recovery. Often times, the insurance company representing the Defendant will try to minimize the payout and decrease the Defendant’s level of responsibility. Losing a loved one is one of the hardest experiences a person can bear. The mental anguish and emotional strife can be exhausting. 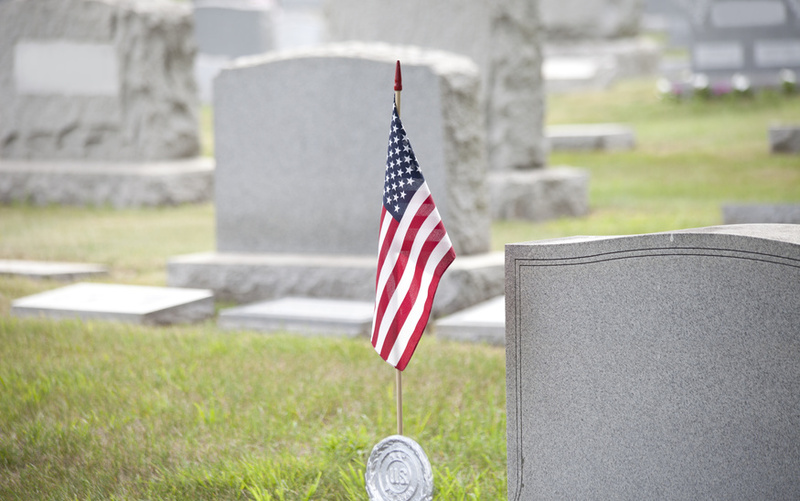 We will fight to get you the maximum compensation you need to secure peace of mind and move on with your lives following the loss of a loved one.